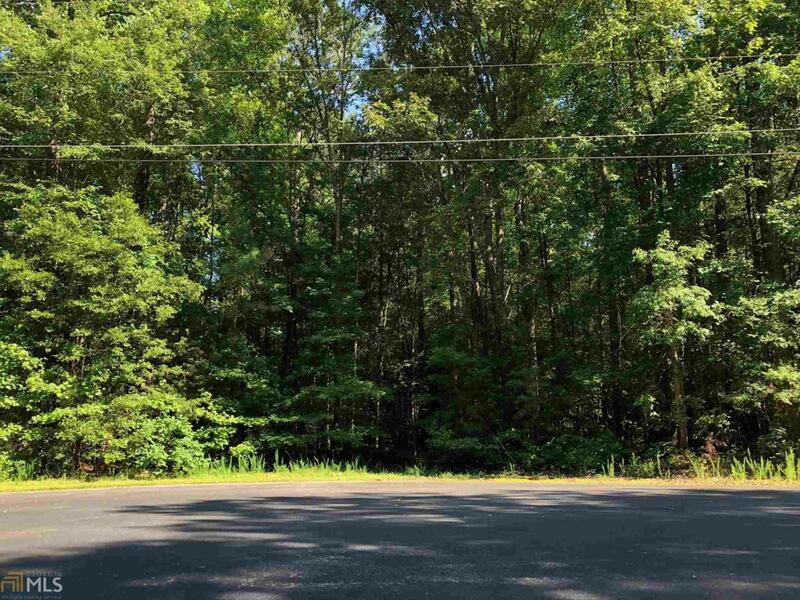 3.54 acre lot in quiet residential neighborhood located in upscale area of north Rockdale County. Watershed protection requires 3 acre minimum lots in surrounding area. 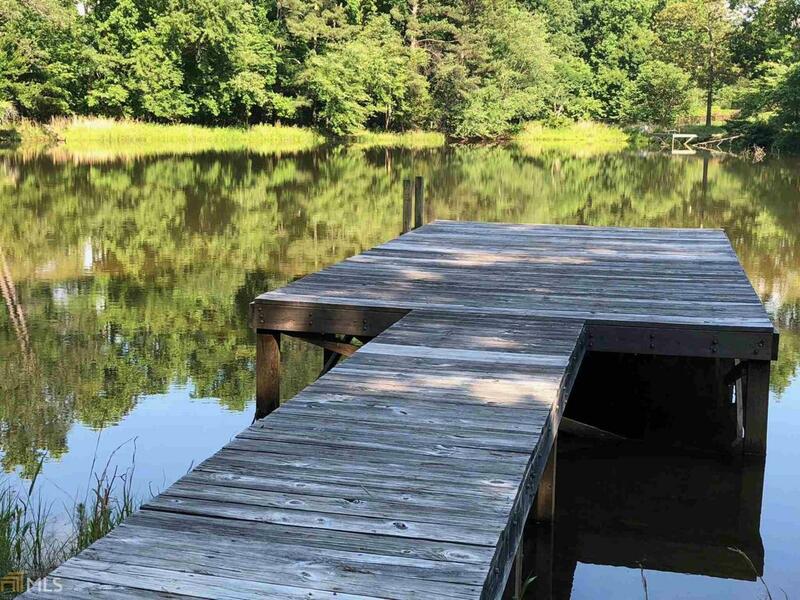 Lot includes 540+ water frontage on private shared pond. Pond stocked with bass,bream and catfish. 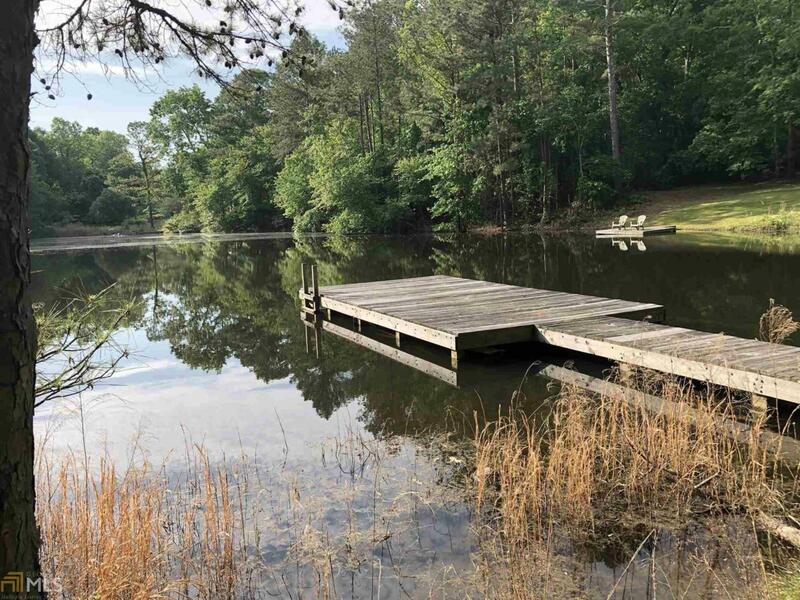 Already has 42 ft. dock in place. 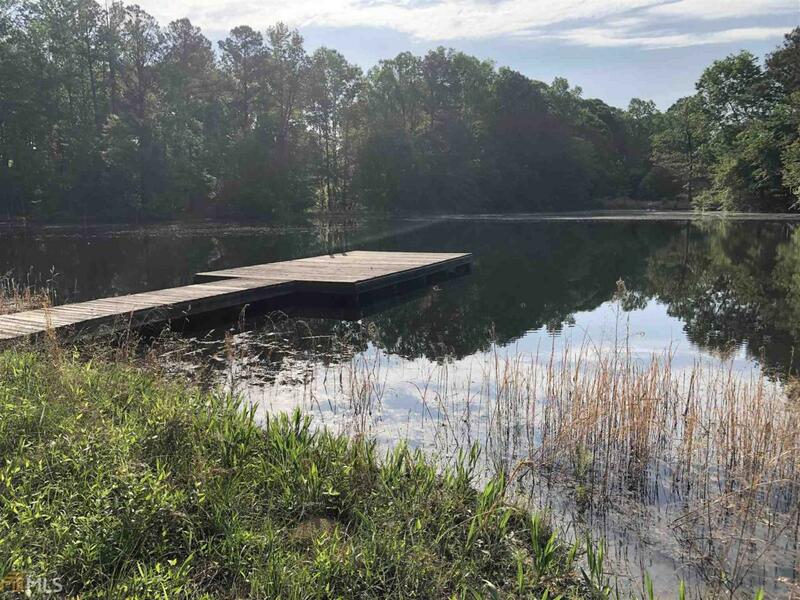 Located less than 1 mile from Black Shoals Park where you can enjoy fishing, canoeing, kayaking and hiking.